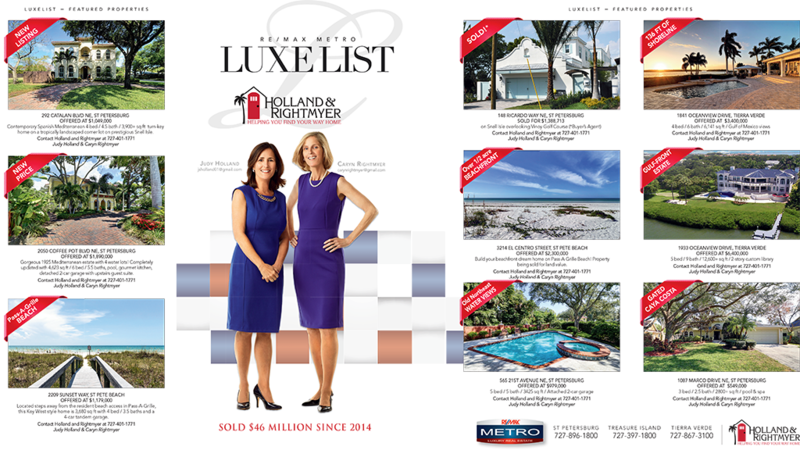 At RE/MAX Metro we offer excellent service along with the most luxury real estate available in the Tampa Bay area. As your luxury real estate agent, we'll get your property the exposure it needs both internationally and directly to local luxury buyers while still preserving your privacy. We have the tools to market each and every luxury property with a wealth of resources and knowledge in order to pair buyers and sellers with their dream homes. 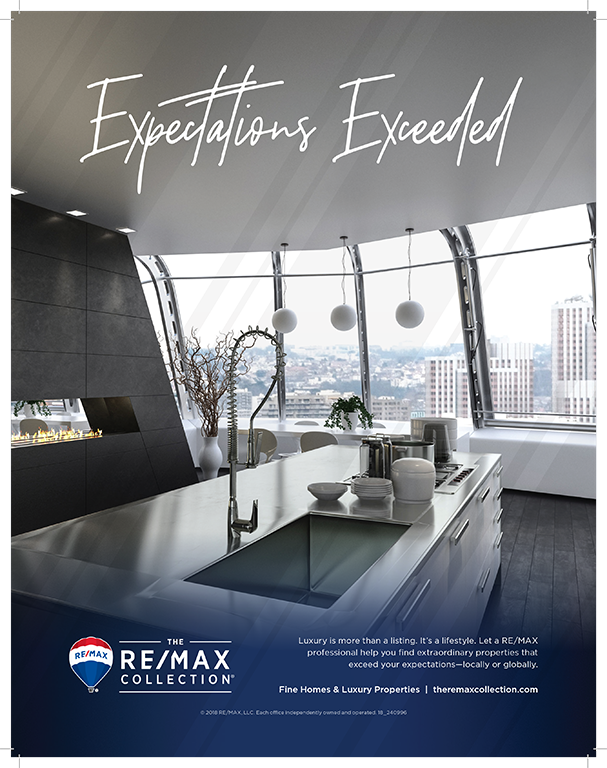 As a result, RE/MAX Metro agents sold over 300 luxury properties in 2017. 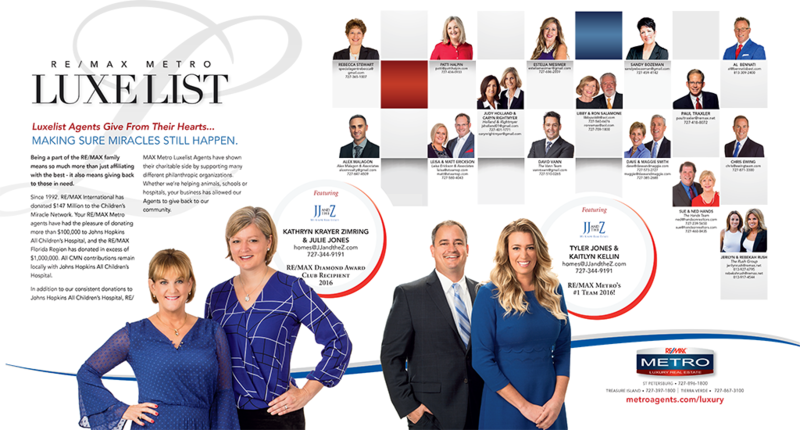 RE/MAX Metro’s LuxeList Council of Luxury Agents is an exclusive group that collaborates with each other to buy and sell luxury properties “in-house,” often before they hit the market in Multiple Listing. Every agent must be a Certified Luxury Home Marketing Specialist (CLHMS), a designation by the Institute for Luxury Home Marketing. 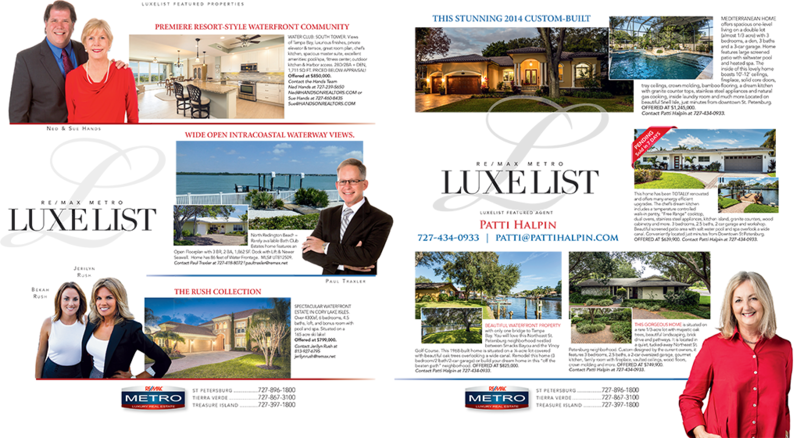 As part of the group, they get a two page spread highlight in every issue of Bay Magazine and an opportunity to promote properties, as well as a full page monthly advertisement in the Tampa Bay Times. 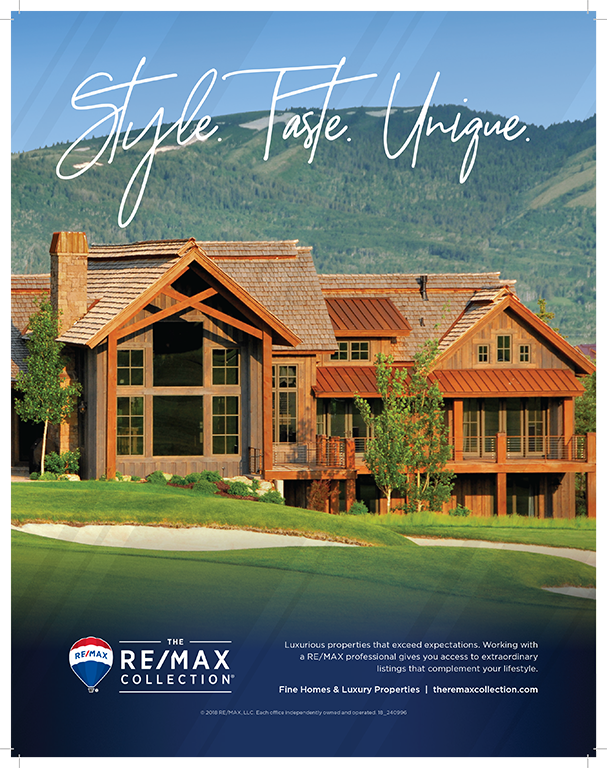 The RE/MAX Collection offers sophistication, elegance and class to affluent homebuyers and sellers around the world. 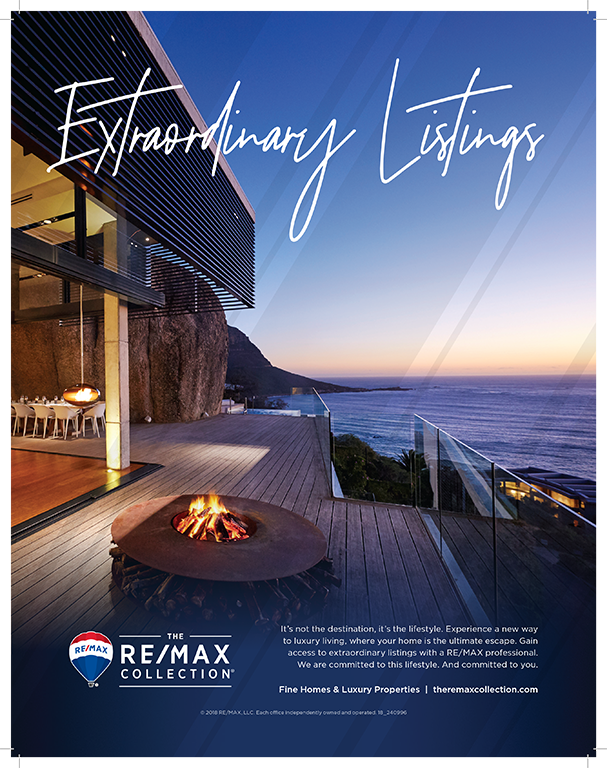 As a member, you’ll be paried with an exclusive group of RE/MAX International luxury agents, which includes a dedicated website of luxury properties.  This membership involves an annual conference that provides the opportunity for RE/MAX agents to network with other luxury agents internationally. 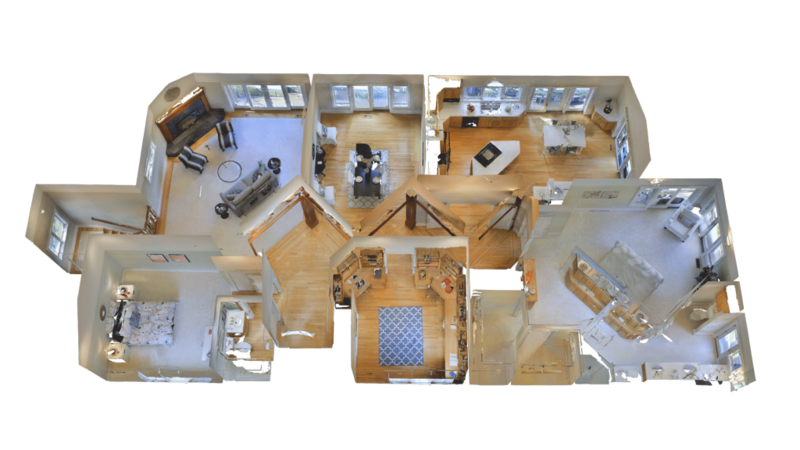 LuxVT is an exclusive product in our market that creates a Google fly-in virtual tour of your property. This asset provides exposure in Luxury publication websites like the Wall Street Journal, The Robb Report, New York Times and The Dupont Registry. 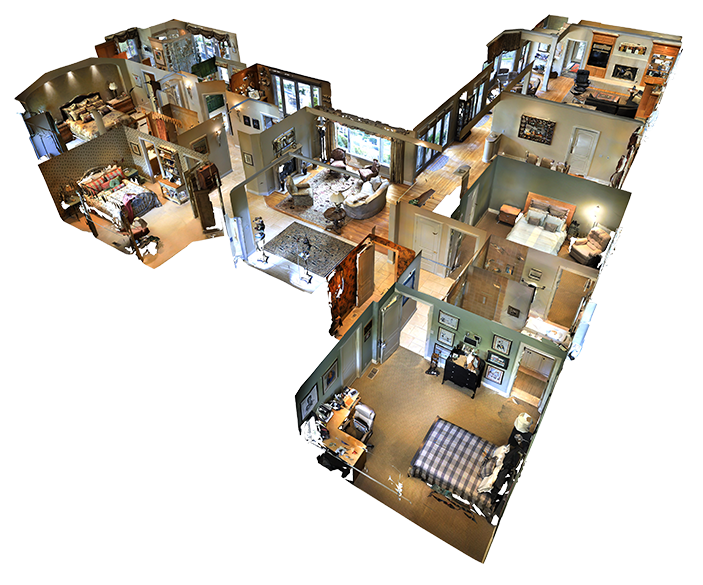 Matterport is a visual marketing product that allows us to capture properties in easy, interactive 3D. Our staff photographer is trained in state-of-the-art virtual reality photography to capture the essence of a luxury property and allows for walk-through tours. Whether you’re looking for the right property in neighborhoods such as Snell Isle, Downtown St. Pete, Harbor Isle, Tierra Verde, or others, we are determined to find you the luxury property you desire. 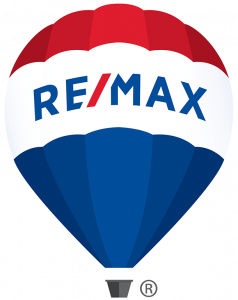 Contact RE/MAX Metro for all of your buying and selling needs.